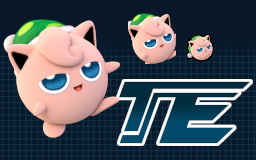 Costume already included in Legacy TE, just wanted to make the sleep cap Jigglypuff actually look sleepy. 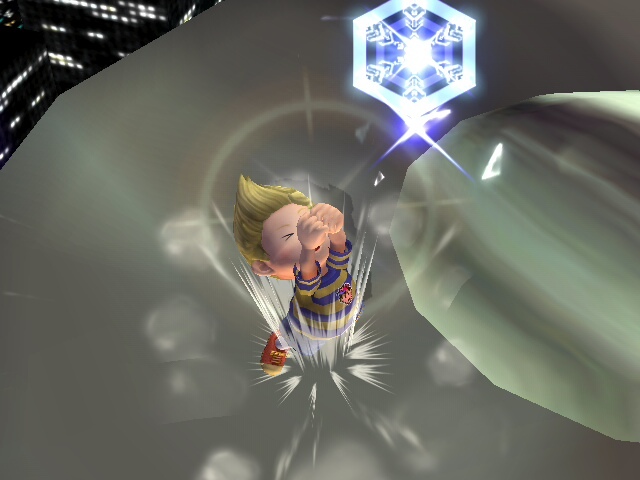 As usual, HD versions are also included in the download. Wallpapers are also included however, I was completely taken by this costume so I just had to have some fun with it. 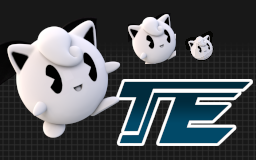 The masked fighter El Globo, the natural rival of Pikachu Libre, is tired of being a secret costume in Legacy TE and wants to fight on the front line, with all new colours for team battles. Click the preview image to see a full album! 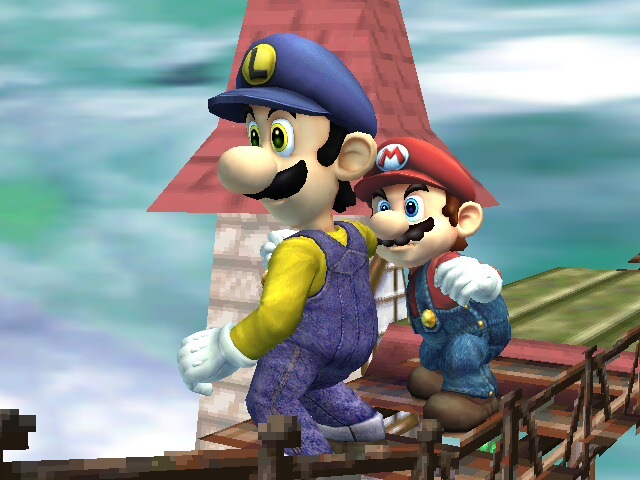 This is my personal favourite Mario costume from Smash 4, nothing else to really be said. 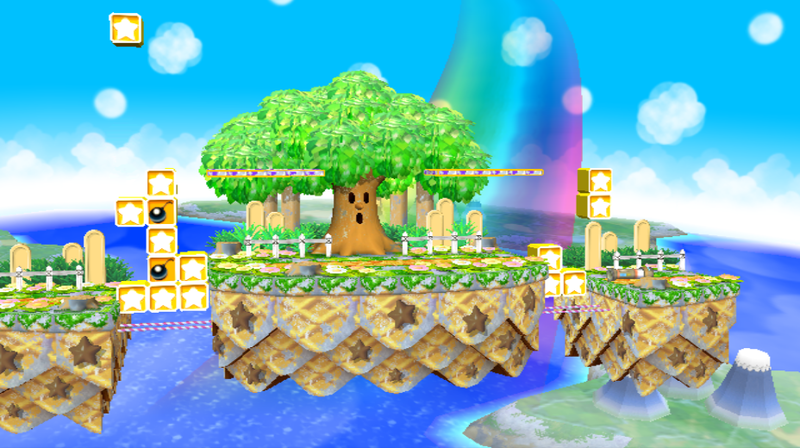 I've had the Smash 3 version of this lying around for a while, so I decided to give the original a visual update to match the changes made for it. This definitely looks a lot better. It took almost 4 years, but I'm happy with how this looks. Keeping in the theme of Halloween despite it not being that time of year, I present a Smash 3 version of an old texture I made a while back: Black Knight Meta Knight. 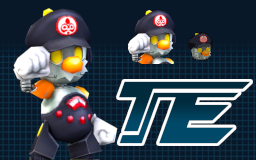 Cosmetic changes have been made to make him look not ugly, such as making his visor black instead of blue again and now with all new red wings. 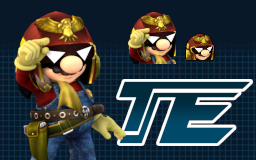 EDIT 14/05/18: Now includes the TE alt skins and cosmetics. 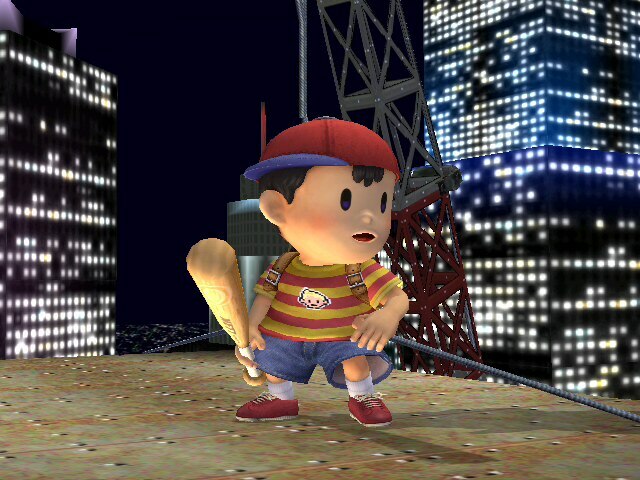 Ness shows support for his favourite totem Pokemon! This costume was inspired by the Pokemon Lurantis from Pokemon Sun and Moon and has all cosmetics included. Wanted this as a menu theme for my personal modpack but smash custom music doesn't have it or allow uploads, so I decided to loop it myself. Don't forget to change the name. Something I looped while throwing together a TE modpack for friends, not a perfect loop but I did the best I could find, this version never really repeats itself. Replaces Boss Battle 2 by default. 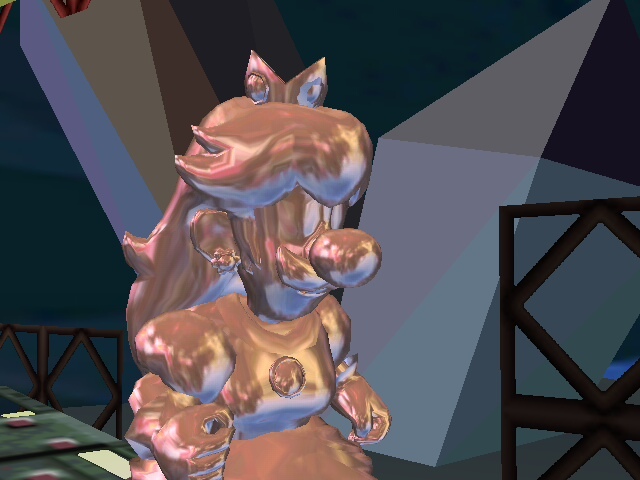 As if Pink Gold Peach wasn't wild enough, why not try Pink Gold Princess Luigi? 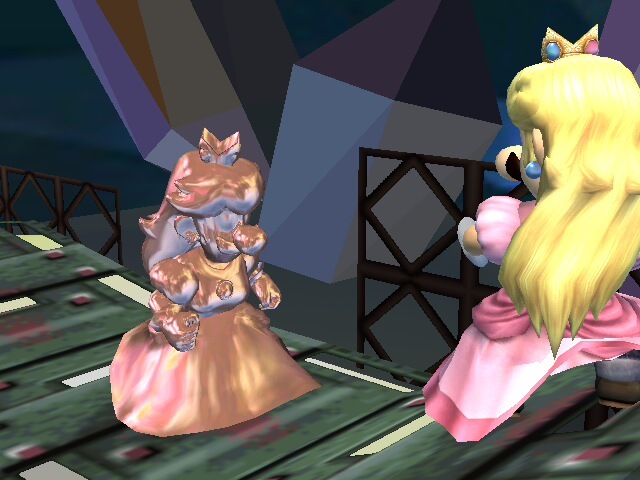 This is NOT an ordinary texture, these are still the standard Brawl Minus Peach-Luigi alts that gain a special alternate metal skin upon hitting the metal box based on Pink Gold Peach. 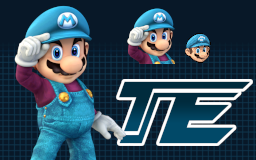 If you have your own custom texture for Peach-Luigi it can be easily applied as normal by editing one of the files provided in brawlbox. Once upon a time there was a Mario anime released only in Japan, the end. 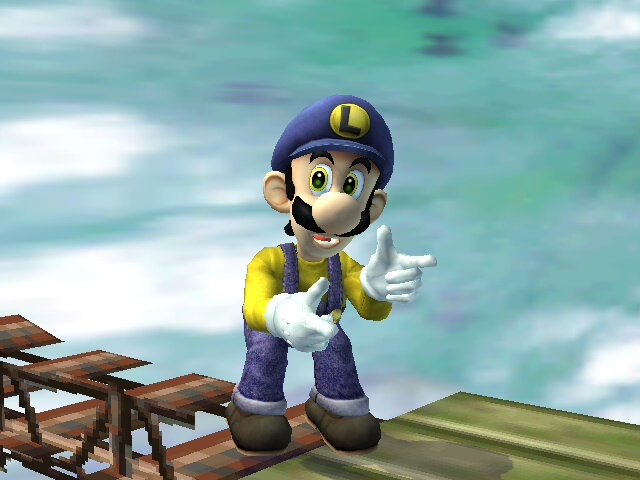 Though in said anime Luigi had a bit of a strange colour scheme, and I'll be honest, I kinda like it. 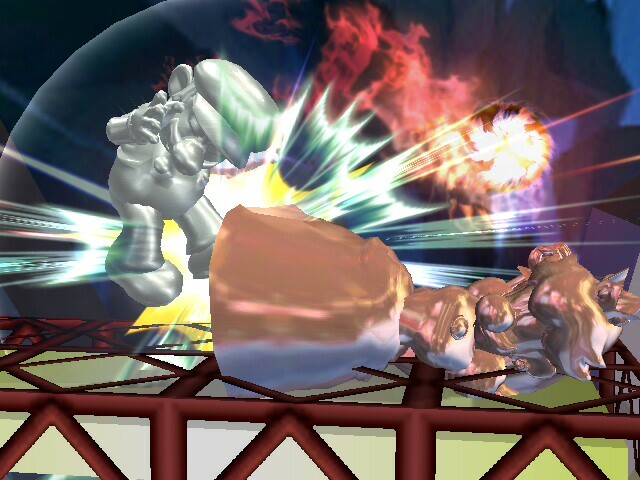 So I made this Luigi texture for y'all to enjoy. 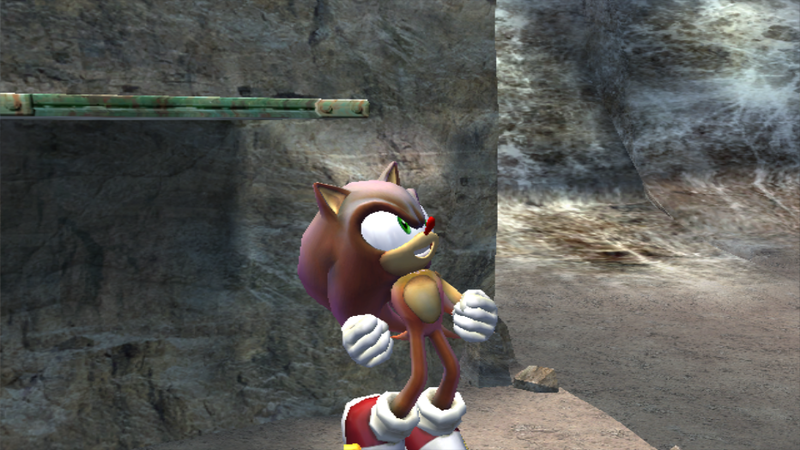 Comes with Brawl Minus cosmetics, as I made this for my personal minus build. Best Bud Mother Kids by ✦Dylan✦ with credit to the guy who made me wanna play Earthbound. I wasn't gonna release this hence the lack of icons. I've started finally playing Earthbound recently thanks to a real good friend, I just love the idea of these two being best friends after the traumatic events of each respective game so I made this. 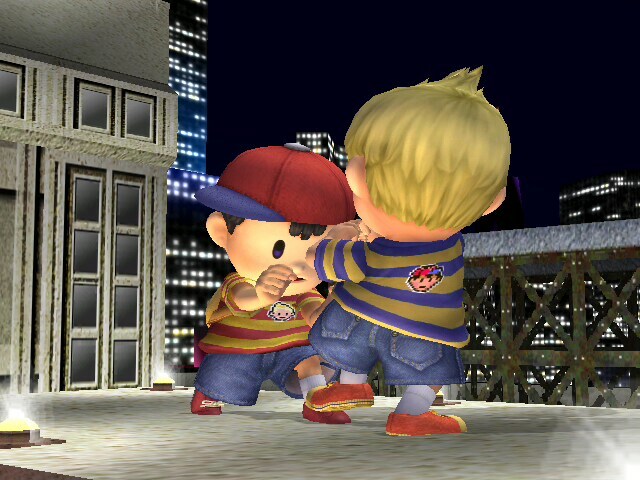 Ness and Lucas wear shirts of one another because they aspire to be one another. That's pretty sweet ain't it. 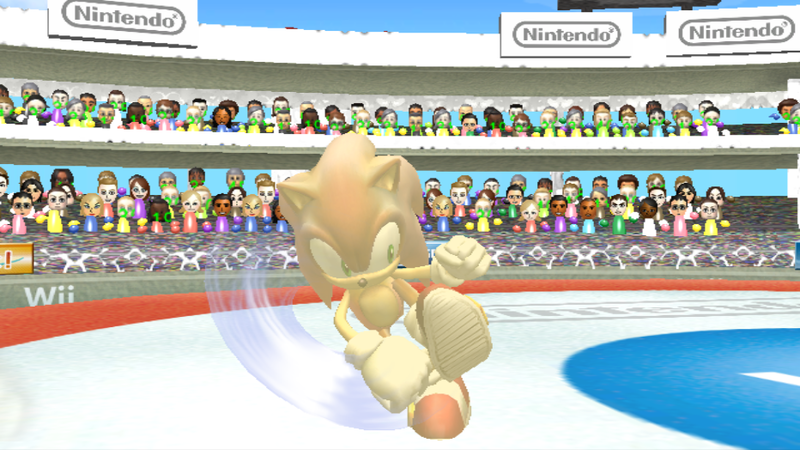 Goes over emerald hill by default. My god I love the OVA's soundtrack. Goes over Green Hill Zone by default, Sonic Mania is looking (and sounding) pretty good. There isn't much to say, I love Kirby, I love orchestral remixes. Goes over Green Greens by default. Castle Rock 8-bit from Rayman Legends. 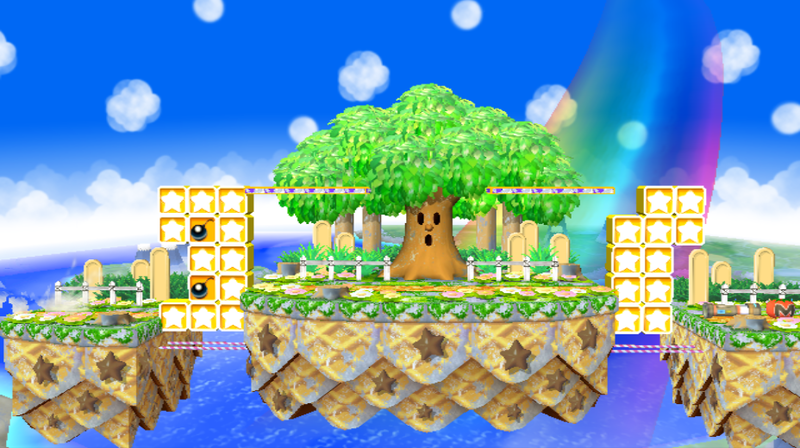 It sounds beautiful, I thought it'd sound nice on the Mario Kart stage so this goes over Mario Tennis/Golf by default. I've been absent from brawl hacking so I bring you the Rogue Legacy OST! Next we have Rogue Legacy (Main theme) over menu 1! First we have The Fish and the Whale over Menu 2! 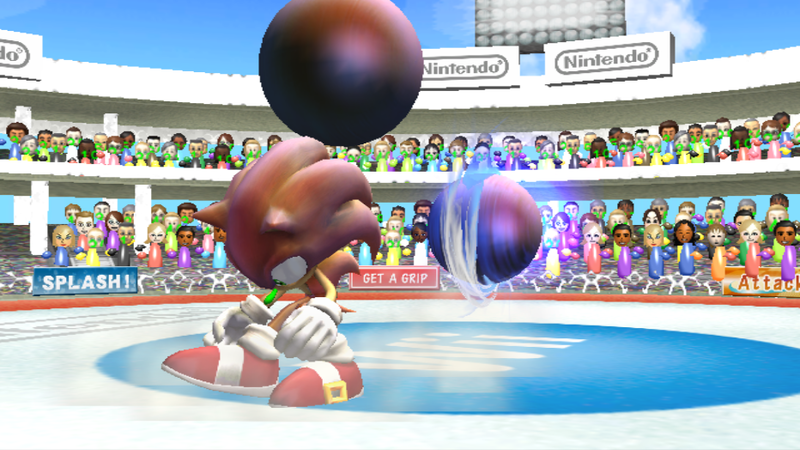 Join in any hedgehog games. What do you think of that? 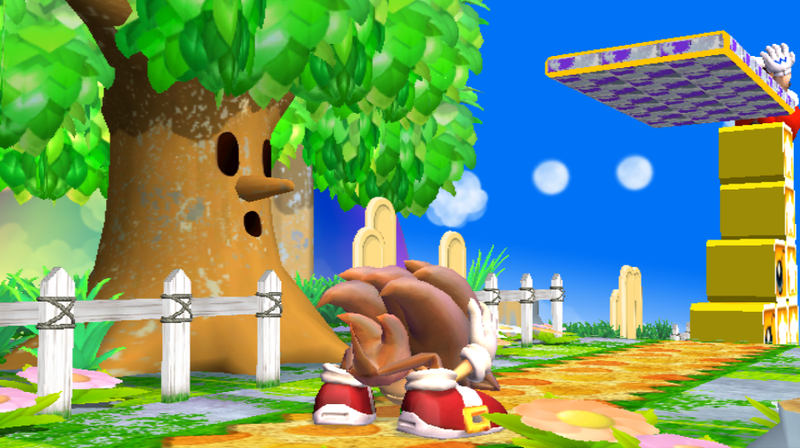 Poor Sonic, hope things turn out fine in smash! Thanks for reading this and enjoy christmas this year! loop, with some things its not easy, nothing repeats in this so I tried something that may not suit everyone but, just listen for yourself! Over Gritzy Desert by default. fast but wonderful year we've had! Page created in 0.465 seconds with 137 queries.